Some agree, some disagree, ALL are awesome! This episode is PROOF–definitive proof!–that we have some of the best listeners in podcast-dom! 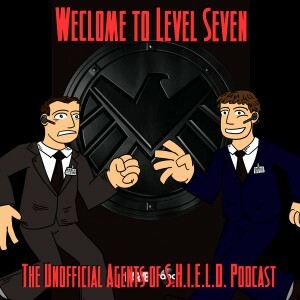 From Agents of S.H.I.E.L.D. 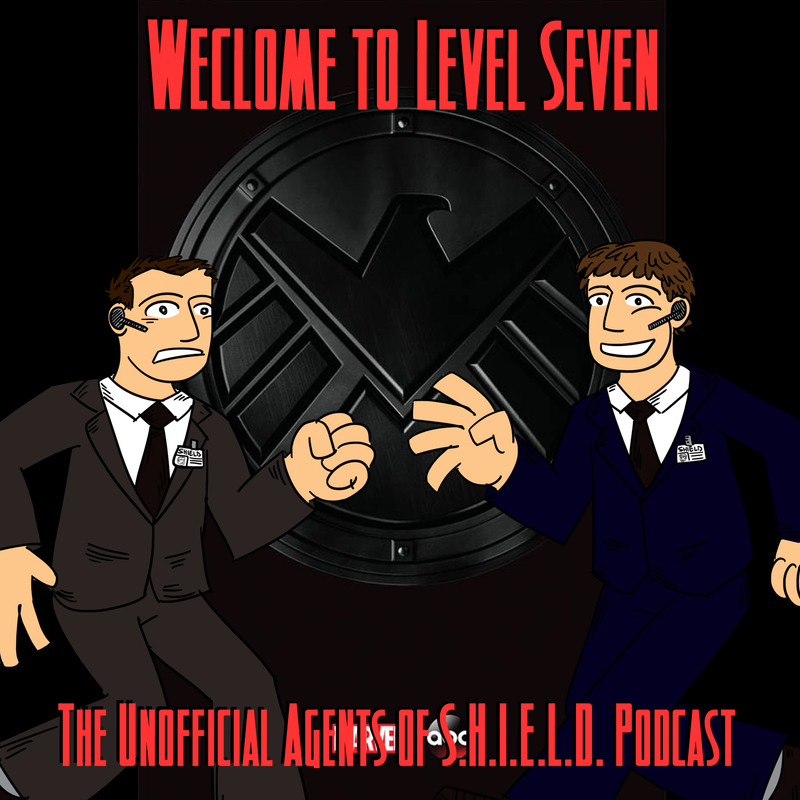 to Age of Ultron, this episode features interesting thoughts and provoking theories and, of course, spoilers!